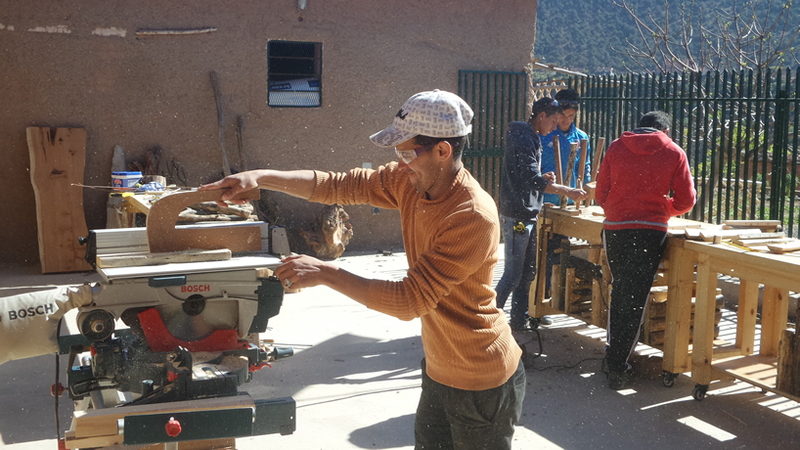 Developed by the Eve Branson Foundation (EBF) in partnership with Green Sahara Furniture, the woodwork centre offers a carpentry apprenticeship scheme – in fact the scheme has already welcomed eight young trainees from the local community who had recently left or dropped out of school. 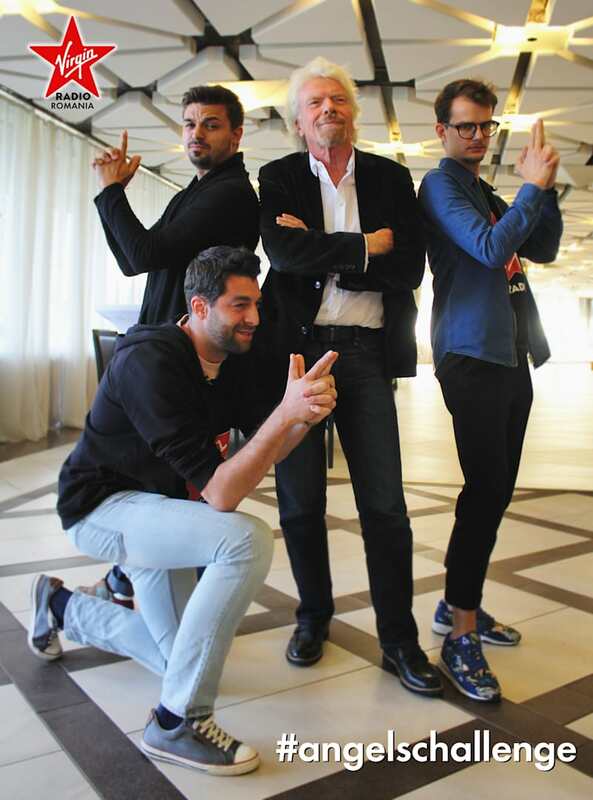 ow while some of you may have come across pictures of these little Virgin ducks gallivanting around the world on social media, I’ll let Richard explain further – it’s a jolly fun competition. During my various adventures, I faced almost certain death on a number of occasions. It was an incredibly harrowing time for my family. 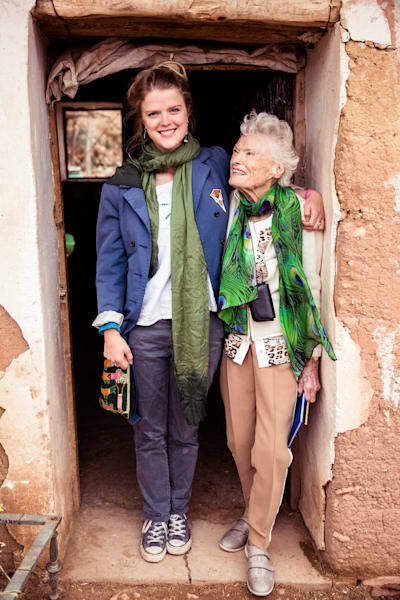 Alongside Joan, Holly and Sam, my parents were always there with me – as I set off, keeping me up-to-date by radio, and welcoming me home with open arms and tired smiles. 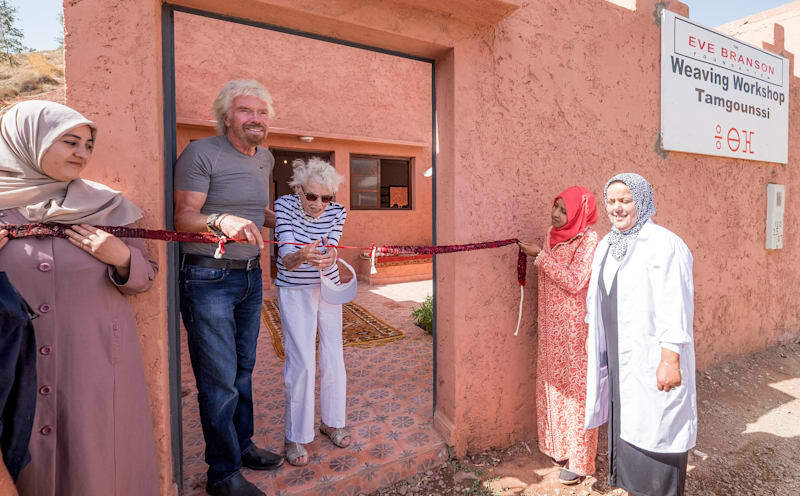 I am fortunate to get to visit lots of wonderful places and meet with many fascinating people, crisscrossing the globe for business and charity fundraising events.Every now and then, this is taken to the extreme – last week was one such occasion. Isla Eve Abel Smith. On September 3rd 2016, my grandson Jack and his wife Alexandra had their first baby – a beautiful girl named Isla Eve Abel Smith. 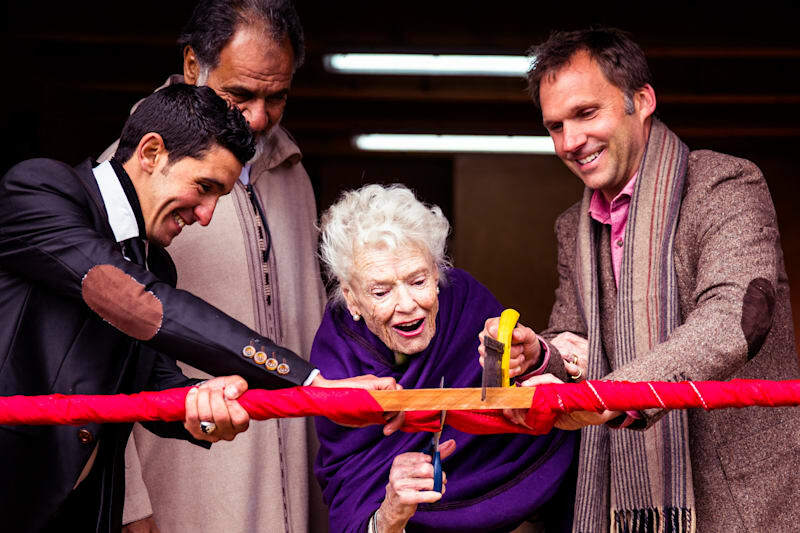 After an incredible couple of weeks in Italy, watching my family complete the Virgin Strive Challenge, I flew to Marrakech with Richard for the grand openings of the Eve Branson Foundation Tansghart Woodwork Centre and Tamgounssi Weaving Centre. 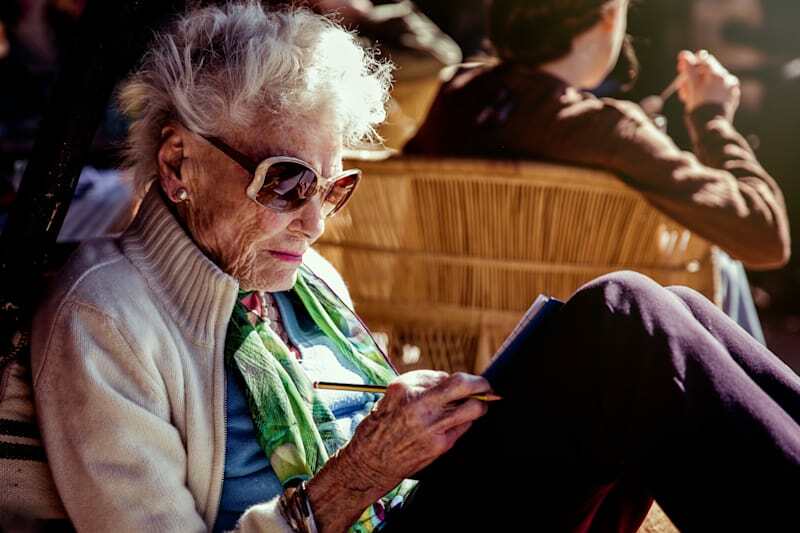 Eve Branson is a woman bursting with entrepreneurial spirit, unfaltering determination and a great sense of humour. 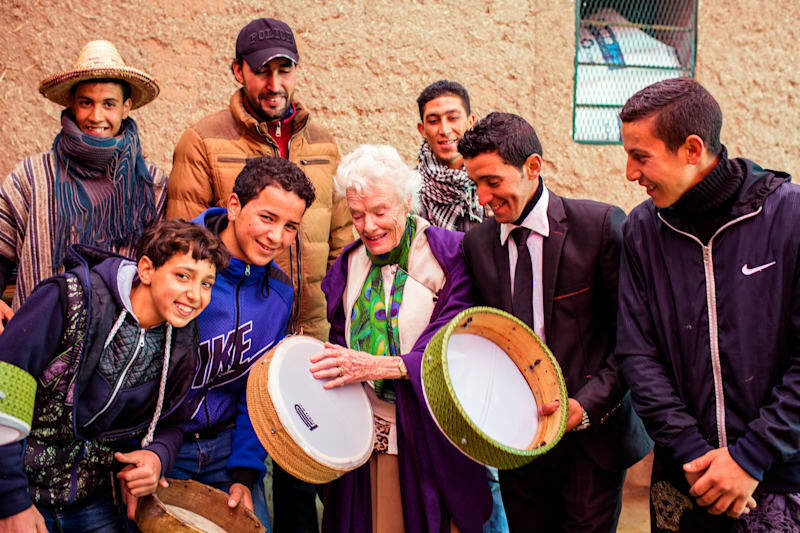 In 2005, she founded the Eve Branson Foundation (EBF) in Morocco, with the goal of introducing and growing income-producing projects for the local community. 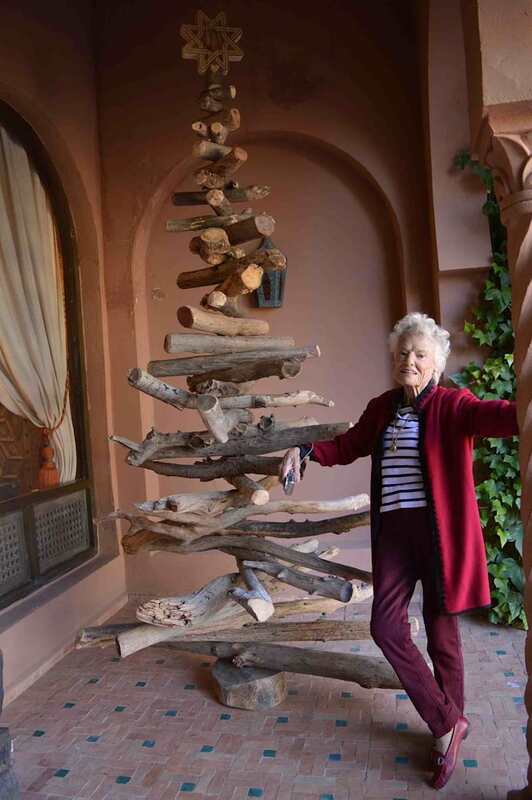 My mother has always had an incredible energy. As a young woman she disguised herself as a boy to be accepted as a glider pilot, and served in the Women's Royal Naval Service during World War II. When the War was over she toured Germany as a ballet dancer, and later became an air hostess, at a time when air travel was considered very daring and exotic. 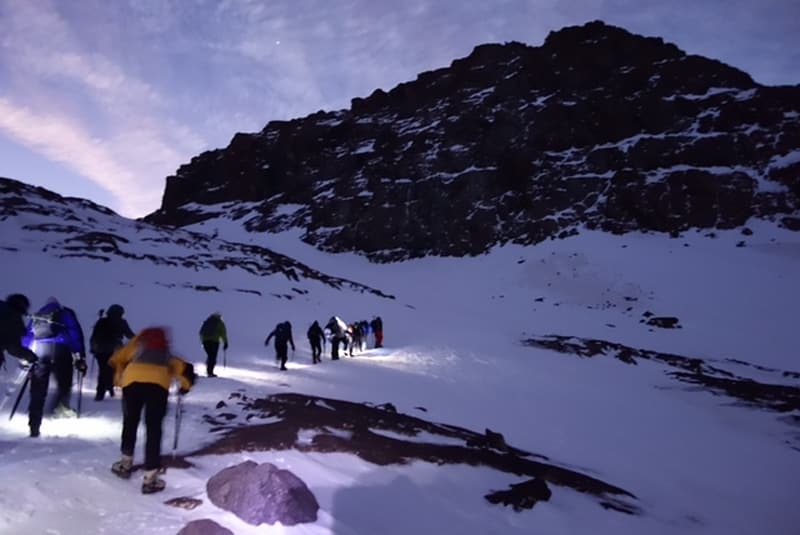 Of the 46 challenges Virgin Atlantic pilot, Chris Hall, has organised over the past few years, this was recorded as one of the toughest – a three-day winter climb, tackling altitude sickness, extreme cold and requiring its adventurers to master crampons and ice axes. 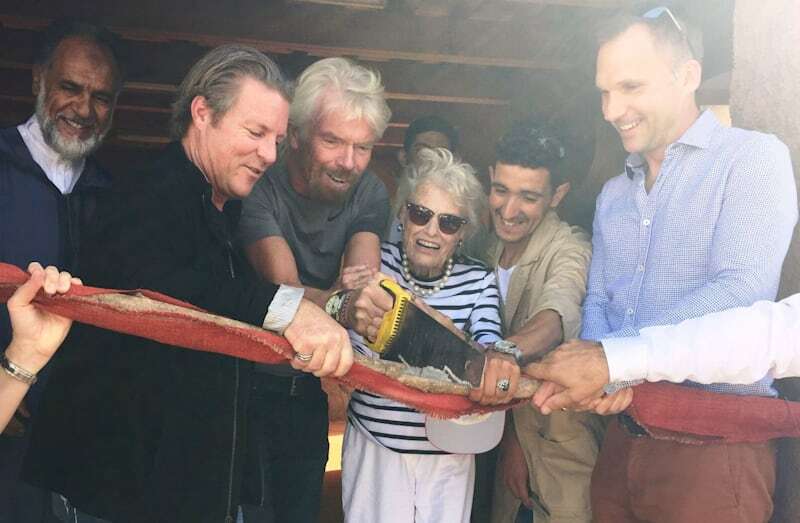 Virgin Limited Edition: Is it a bird? Is it a plane? 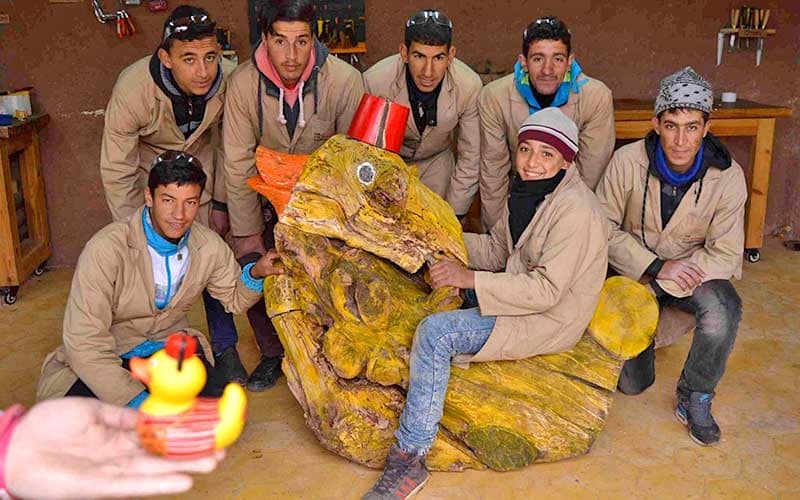 No, it’s a flying duck! Richard Branson's collection of unique retreats and luxury hotels - for your perfect luxury holiday in beautiful locations across The World.